WOW! Our events have evolved over the years. We’ve come along way from organizing a few games for the kids & judging your baking contests. Do you need help planning an employee or customer appreciation day, family picnic, open house, or community event? If so, you have come to the right place. 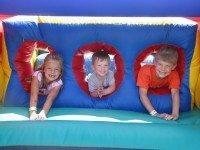 Fun Services has been producing fun and memorable events for over 45 years. 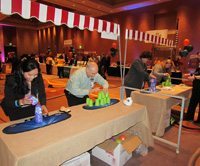 We offer a wide variety of midway games, attractions, activities and services to suit your location, number of attendees and your budget. Our programs help boost morale, increase camaraderie and build loyalty. We can transform your ordinary occasion into an extraordinary event. For PURE FUN – Secure the Fun Patrol For Your Next Event! Our staff can work with your volunteers, or we can provide a full turnkey operation. Because we own and operate all of our attractions, you can be assured of high quality equipment, reliable service and reasonable pricing. 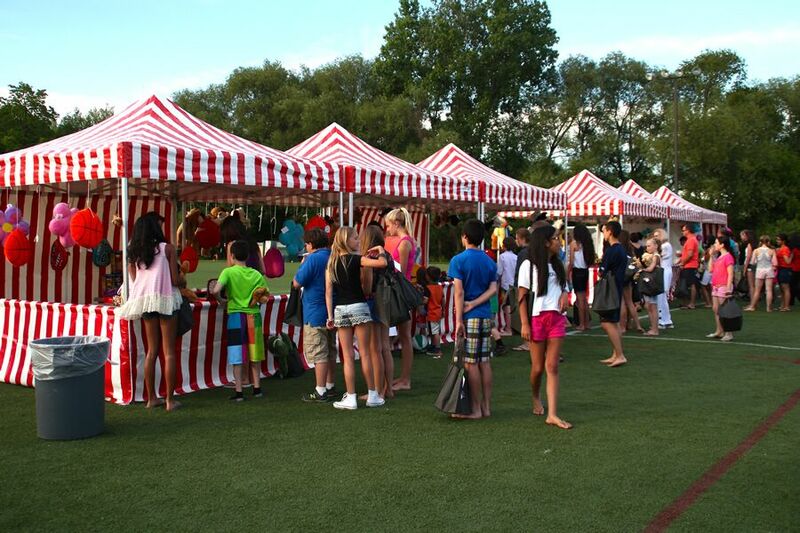 In addition to carnival games, prizes, inflatables, sports challenges, special attractions, concessions, crafts, plus lots more fun stuff; we can help you with anything else you may need including catering, tent rentals, first aid, security, clean up and location suggestions. 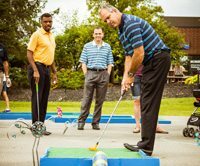 We can turn your company grounds or local park into a party playground creating a day of fun for everyone that builds camaraderie among co-workers and good will between management and staff. 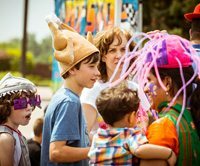 Fun Services will suggest just the right amount of entertainment for a fun filled day; keeping in mind the main goal of showing off a new facility or educating your employees or the community about new products, services or community outreach. The perfect way to thank your employees for a job well done is to give them a couple of hours of R&R during the work day. 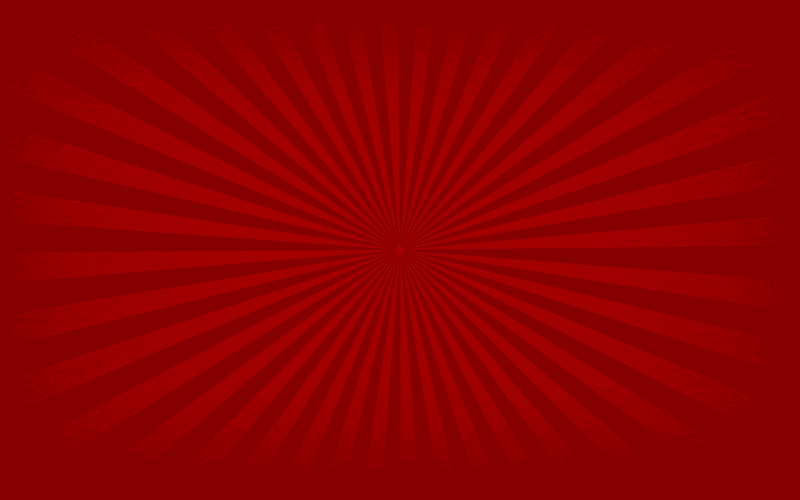 We will bring in the proper mix of fun designed to help you reach your goals. Looking for some fresh fun to entertain your meeting/convention attendees? 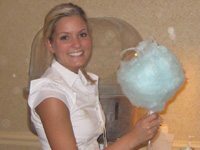 Contact us to plan a sports or carnival night at your hotel or convention center. 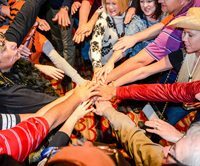 These casual events are the perfect setting for long distance colleagues or franchisees to come together, catch up, share ideas and recharge their batteries for the day ahead. We have all types of contests, competitions, and challenges for company- wide or departmental team building. Events can challenge individuals, physically, mentally, and creatively. Whether you are having a fancy Holiday Dinner for adults only; an Easter Egg Hunt for kids, or a Halloween Party for everyone, we have a lot of options to add some fun to every occasion. Our entertainment can be a conversation starter or the topic of conversation.